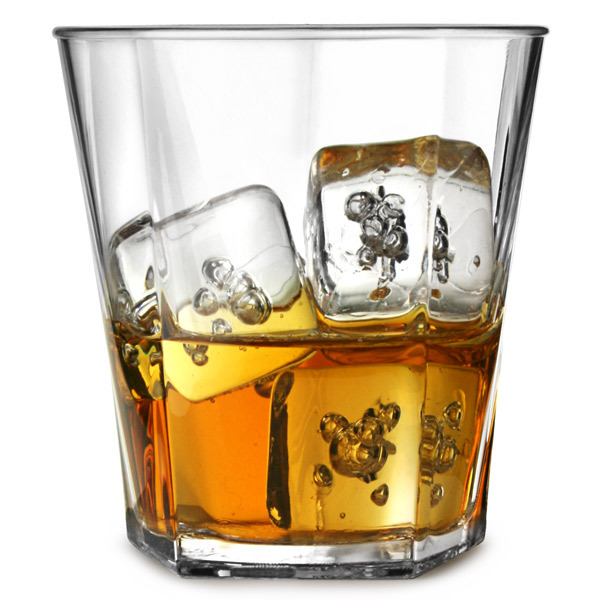 For a practical way to drink your favourite bourbon on ice, the Elite Penthouse Polycarbonate Rocks Tumblers offer a virtually unbreakable solution. Made from durable polycarbonate plastic, these reusable plastic tumblers are ideal for busy events and outdoor parties. Also perfect for serving soft drinks, these old fashioned tumblers provide a safe solution to serving almost any type of beverage. "Excellent product for my summer garden parties, perfect with kids about. Will definitely be using again."